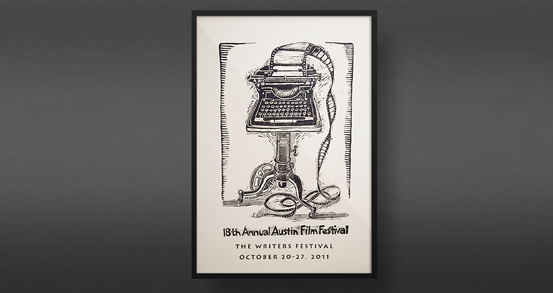 The 2016 Austin Film Festival & Writers Conference! See all Festival films with a Film Pass. Want to skip the lines? Upgrade to a Badge! 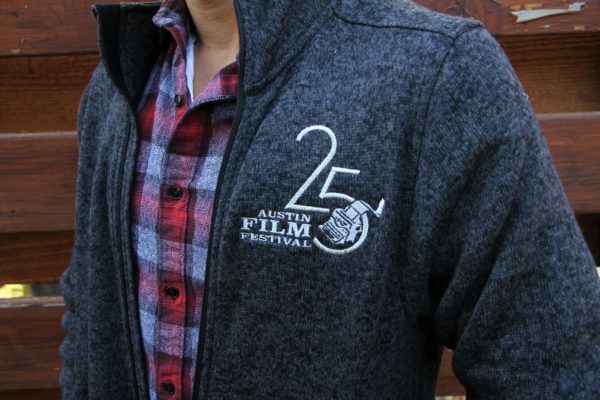 Entering its 23rd year, Austin Film Festival and Screenwriters Conference has become the preeminent gathering of those who use the language of film and television to tell a story. Practically every first-time AFF participant has walked away saying: That’s unlike anything I’ve experienced. From the beginning, AFF has been committed to championing the work of the writer and now, over two decades later, the Conference is unwavering in its support of those who type the immortal words: Fade In. Featuring working industry professionals, AFF boasts a roster of everyone from writers, directors, and showrunners, to agents, managers, executives, and producers. And the best part? They come to AFF for you. 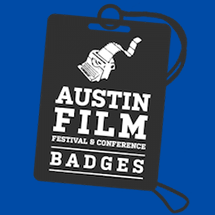 Attend the Conference with your AFF Badge. Click here to find the right badge for you!